These versatile, comfortable and protective boots are issued to US Special Forces and made for the US Military (contract #GS-07F-0077H, MCN#8430-01-F00-4085). They have thick, full-grain leather and abraision resistant rubber rand. A rugged Vibram Bifda outsole. All things considered, the Danner Military Combat Hiker Boot wasn't built as much as it was unleashed. These boots are all Danner Combat Hiker's as described unless otherwise noted in the shopping cart. The US Army contracted Wellco and Bates to make this boot also and they are for sale here. The Bates model # is EO3400 and when we have them we list them separately. The shopping cart will say weather the combat hiker is Danner, Wellco or Bates. The three manufacturer's boots are identical - You would never notice the difference unless you looked at the inside tag. Glenn's Army Surplus has done it again with a tremendous discount on a great product. MSRP is $295.00, our price, while supplies last is $119.95! for these BRAND NEW never used Danner Military Combat Hiker. We do not have the original box, but the boots have never been worn or used. Sizes available listed in shopping cart. Please note that many people report that you should order up 1/2 size. 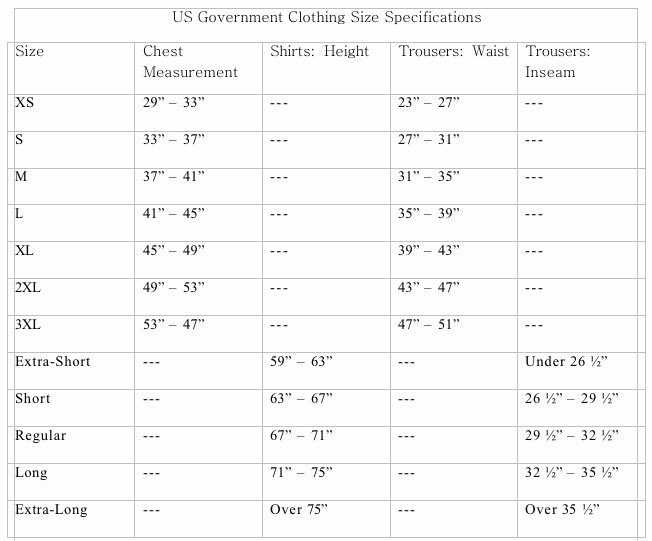 You are responsible for selecting the correct size but we want to pass on the information we hear from our customers. Hope this helps. *A few pairs of 'shop worn' condition boots are available at a further discounted price of $99.00. These boots look like they might have been worn a few times and inside only. VERY little use. From David Garvey of Antioch, California on 1/25/2014 . From Michael Oughton of Midlothian, Virginia on 8/8/2013 . From Donovan Powers of Johnstown, Ohio on 8/30/2012 .